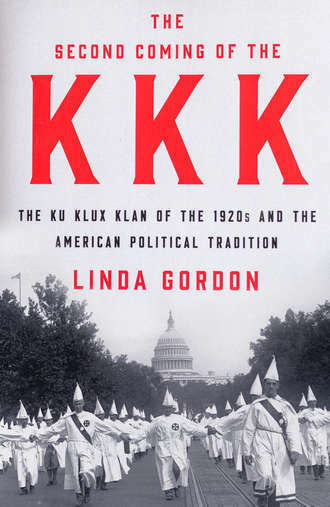 Linda Gordon is professor of history and University Professor of the Humanities at New York University. 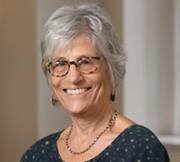 Her early books focused on the historical roots of social policy issues, particularly as they concern gender and family issues. In her later books, she explored other genres of history. 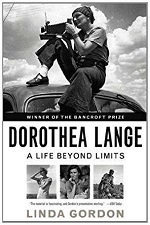 Her recent books include: The Great Arizona Orphan Abduction (1999) and the biography of great photographer Dorothea Lange (2009), both of which won the Bancroft Prize for best book in US history; Impounded (2008); Feminism Unfinished (2015); The Second Coming of the KKK (2017). 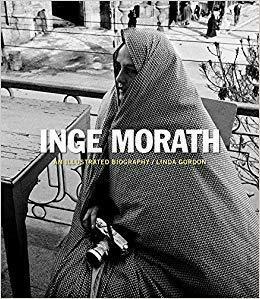 Her most recent book is another biography of a photographer, Inge Morath: An Illustrated Biography (2018).